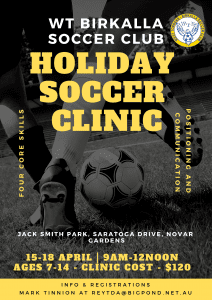 HOLIDAY CLINIC FOR THE KIDS// Don’t know what to do with your soccer loving kids over the holidays? 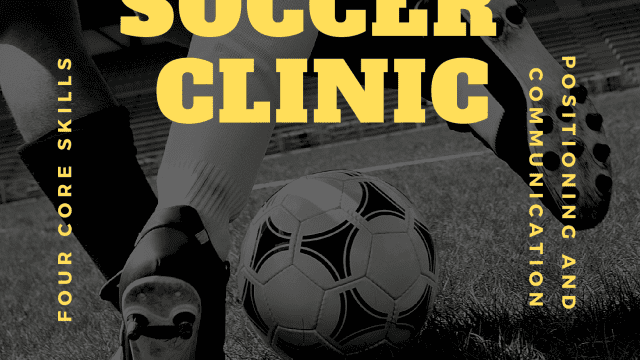 Have the morning off and drop your kids at Birks for some fun, exercise and development at our Holiday Soccer Clinic. 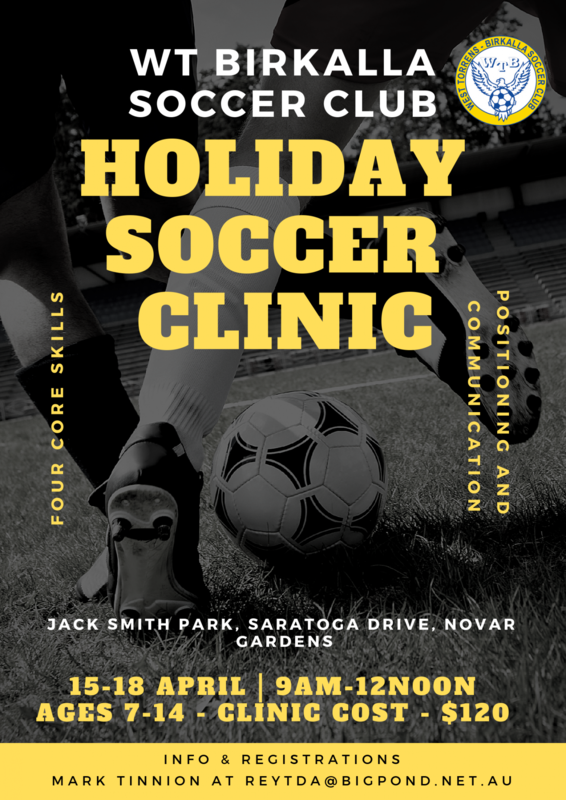 Run by Birks’ Junior Technical Director, Mark Tinnion and coach, Mike Murphy, your kids will enjoy learning from licenced and experienced coaches. For any players 7-14 years of age.